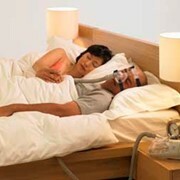 The SleepStyle™ 600 series with ThermoSmart™ is the first CPAP in the world to constantly deliver optimal humidification with anti-rainout benefits. 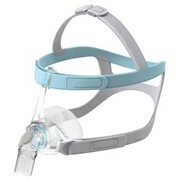 ThermoSmart™ technology offers a unique heated breathing tube that allows the constant delivery of higher optimal levels of humidity and the prevention of condensation, optimizing patient comfort and sleep. ThermoSmart™ clears the way for optimal therapy success and unsurpassed levels of patient comfort. 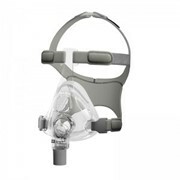 The following table outlines the CPAP models offered in the SleepStyle™ 600 series and the performance features that exist in each model (Please note: not all models are available in all countries).